Type Modern cartridge/converter filling fountain pen. Filling System Takes Parker style cartridges, or you can fill it with bottled ink via the included Parker converter. 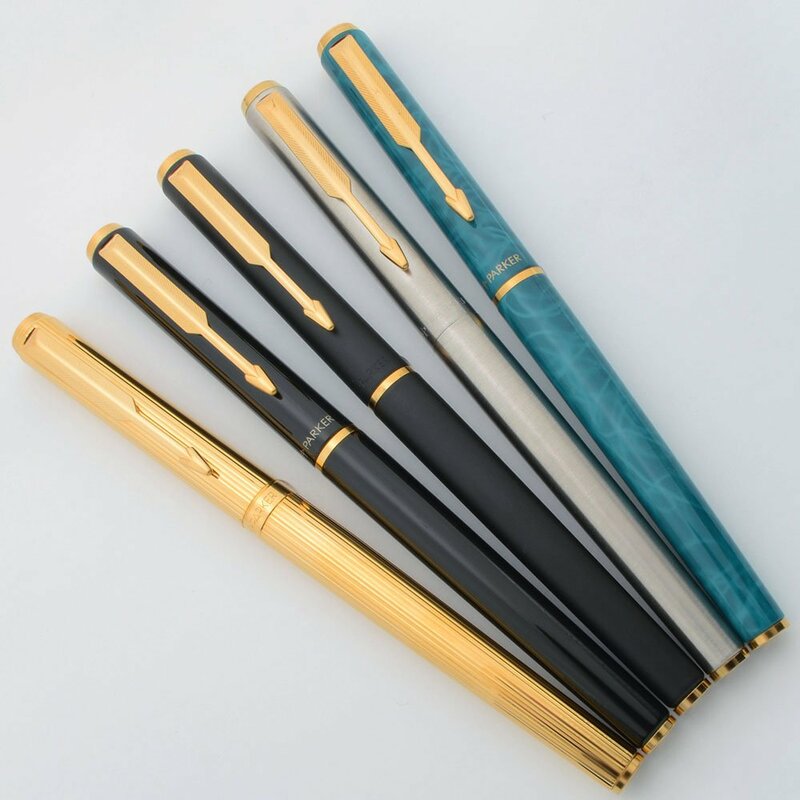 Nib MEDIUM and FINE 23k gold plated Parker nib is smooth and semi-hooded.